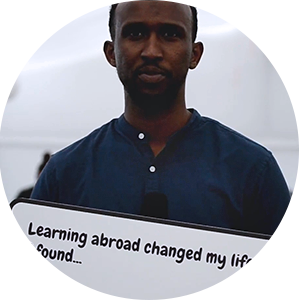 Going abroad sounds scary. 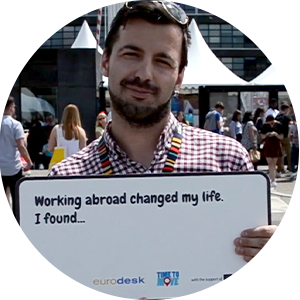 Living abroad and being part of a project sounds even scarier! 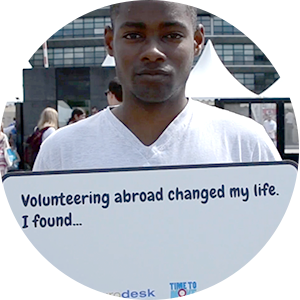 The thing is, that after the first steps everything seems much easier. 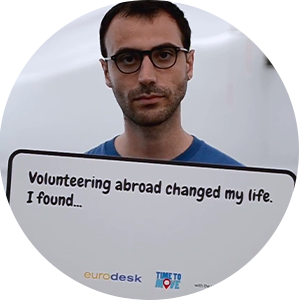 Are you up for a life-changing experience? 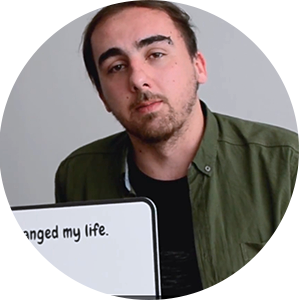 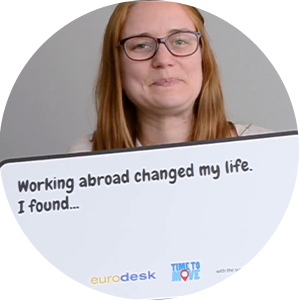 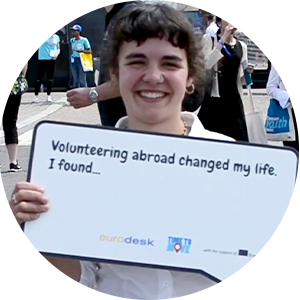 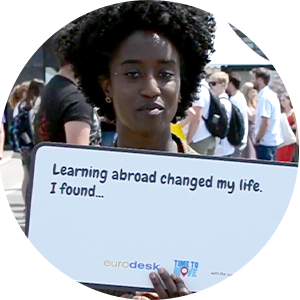 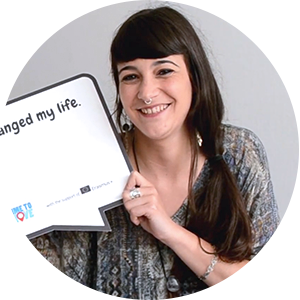 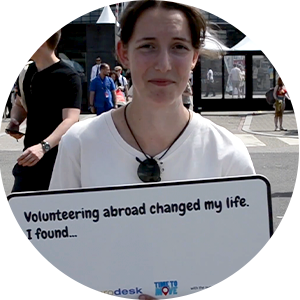 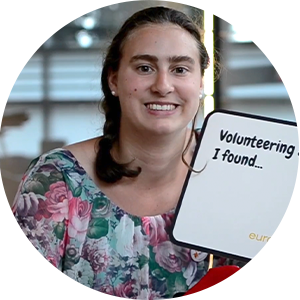 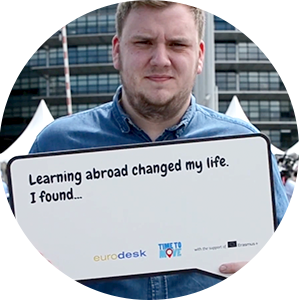 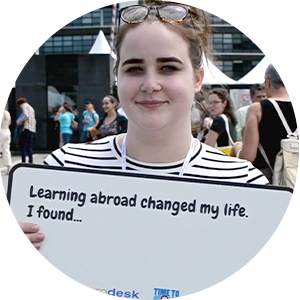 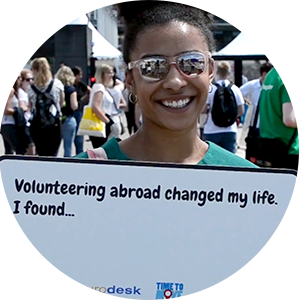 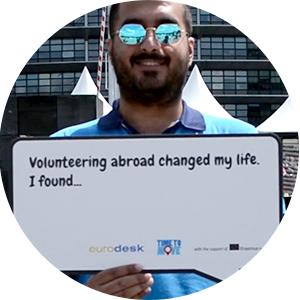 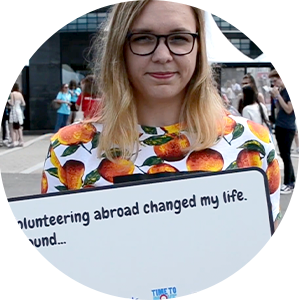 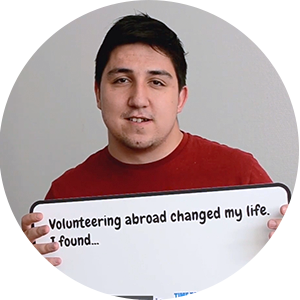 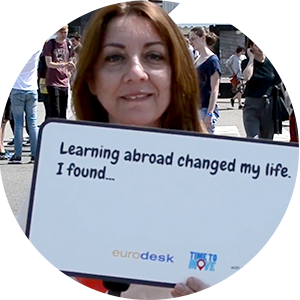 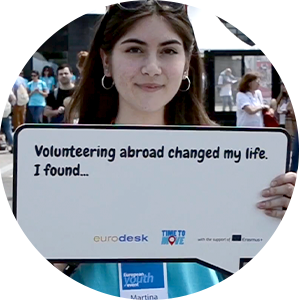 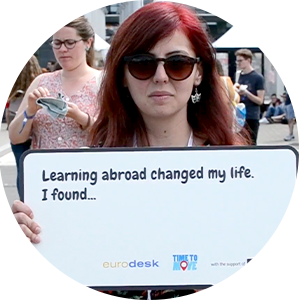 Listen to these stories from young people and get to know how moving abroad contributed to their futures!